The perfect essential for all new moms! Save 30% on the Graco Day2Night Sleep System on Amazon! Price drops from $269.99 to $190.30. 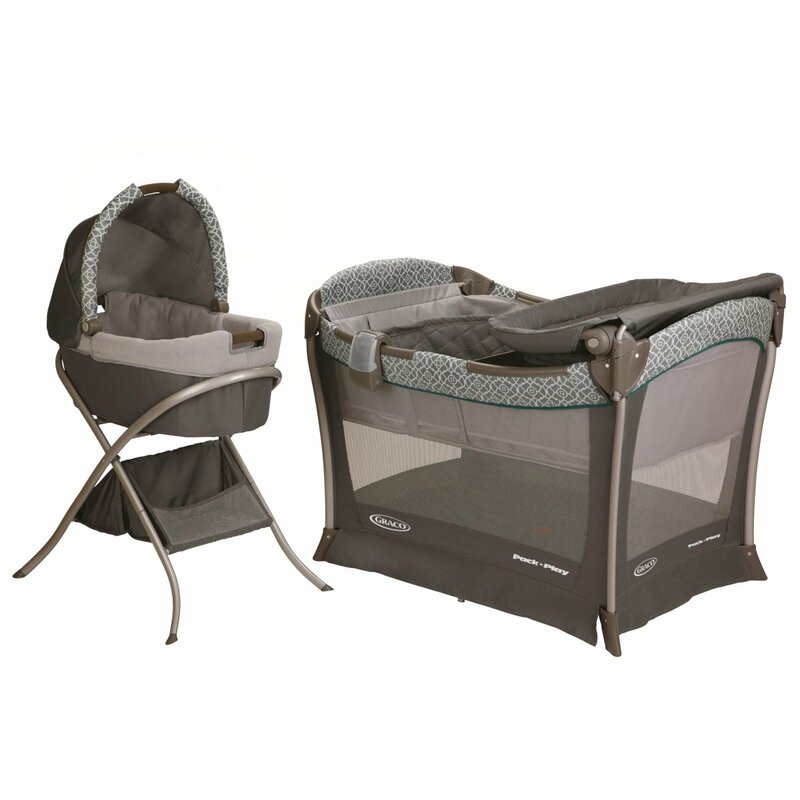 This set is an integrated baby sleep solution that includes a bassinet, changing station, and Pack ‘n Play Playard. This entry was posted in Bedding on January 23, 2015 by admin.